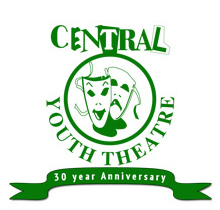 Since 1983 Central Youth Theatre (CYT) has been Wolverhampton’s leading youth theatre. Founded by its current director, Jane Ward, hundreds of young people have passed through, many of whom have gone on to study drama and are now working professionally in theatre, film and television. Wolverhampton City Council supports the youth theatre to ensure it is affordable for all young people from across the City.